Cryptocurrency scams can be pretty lucrative as a string of them in Singapore has netted $78,000 in just three months. As P.T. Barnum is reported to have said, “There’s a sucker born every minute.” The reality is that many people are quite susceptible to get-rich-quick pitches from unscrupulous actors. A number of cryptocurrency scams in Singapore have managed to con over $78,000 from their victims between September and November. The scammers are using online ads to lure their victims into the con. 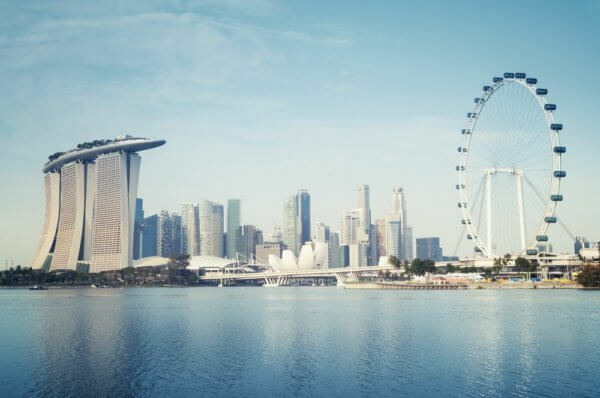 These ads are specifically targeting residents of Singapore and portray Bitcoin investing as safe, easy, and highly lucrative. It’s quite common for these false ads to use celebrities as a means of portraying the scam as legitimate. Of course, the celebrities supposedly endorsing the investment scheme have no idea their image and name are being used in such a manner. 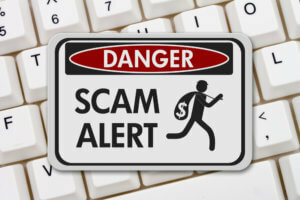 When people click on the ads, they’re taken to websites that offer the fraudulent investments. If a person provides their contact details, then they’re contacted by a “representative” of the company. Needless to say, any money handed over to the scammers disappears. The victims of these cryptocurrency scams have contacted the police, but there’s actually little law enforcement can do. The perpetrators of these scams are based outside of Singapore, so they’re not regulated by the Monetary Authority of Singapore (MAS). Plus, there are no safeguards in place within the country for investing in cryptocurrencies. The cryptocurrency space has seen more than its fair share of scammers. The combination of a lack of how the ecosystem actually works and a desire for quick money from people leads to windfalls for criminals. A recent scam in New Zealand used a prominent TV host to lure people in. The host was supposedly interviewed by a reporter and saw his initial $250 investment double in size within just a few minutes. The reporter jumped into the action and saw the same results. The TV host, Daniel Faitaua, came out and publicly said the “interview” and the campaign behind it were fake. Facebook saw a scam take place that used Richard Branson as an “endorser” of the investment scheme. People who gave their credit card info had their charge declined when they went to buy the cryptocurrency, so they were then forced to use a direct deposit instead. It appears the criminals then allowed the charge to go through, netting double the cash. It goes without saying that if something looks too good to be true, it probably is. An ad that promises a big return within a short period of time is a huge red flag. Always do your due diligence and invest only with trusted institutions. Have you ever fallen victim to a cryptocurrency scam? Let us know in the comments below. Hackers gained access to Target’s social media profiles to promote a Bitcoin giveaway scam. 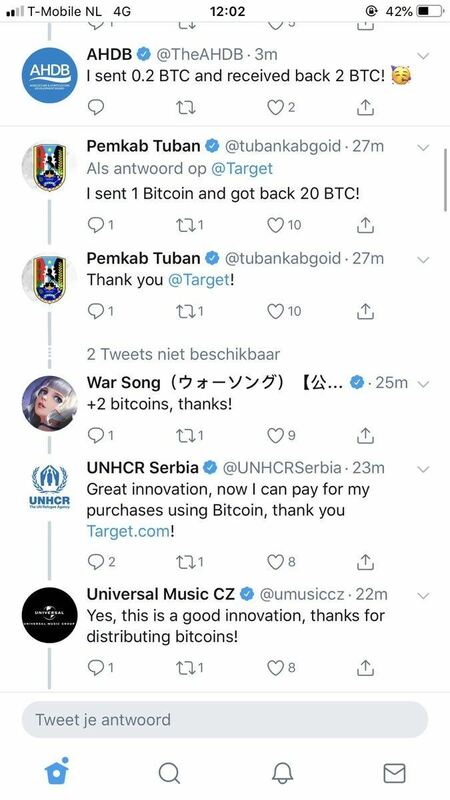 A group of unknown hackers has just achieved a major win today after attacking Target’s Twitter account to promote a Bitcoin giveaway scam. The now-deleted tweet is now on display after Ernst Mulders, a software developer at eVect, discovered the major retailer’s thread. The hack apparently struck multiple accounts, including Toledo Athletics, The Body Shop, AHDB, and the United Nations High Commissioner for Refugees in Serbia. Many of these accounts were used as sock puppets to reply to Target’s announcement of its “grand giveaway” of $30 million in BTC, making the scam look legitimate. So far, there are very few details about how the hacking incident took place, but it appears to follow a pattern of either long-term social engineering or a flaw in Twitter’s own security. The former is the more likely of the two. It’s possible that the hackers have taken months in collecting the credentials of these accounts, fooling a number of people working in each of these organizations’ social media departments and collecting them as time passes, until the moment came to strike. The scam asked individuals to send their BTC to a particular address, presumably the hacker’s, in a legitimate-looking page that even included a corresponding QR code for easier transactions. The point is that this wasn’t a crackpot effort to lure a couple of ditsy individuals to give away some of their wealth. It was a professionally-executed hacking effort that included many high-profile “blue checkmark” organizations on Twitter. A look at the destination address for this scam reveals that the hackers managed to swindle a total of 5.8634 BTC ($37,349) from people at press time. Cryptovest attempted to visit the scam site, but it is actively rejecting connections to its server, something that often happens when a host shuts down service to a malicious site in its data center. For all the effort the hackers went through gathering credentials and collecting accounts, this scam may not have been worth it with such a poor return on investment. The prize still goes to North Korea, which to date has made over half a billion dollars from its own shenanigans.